Our paper, published today in Nature Communications, provides direct evidence for specialized hunting of small mammals by Homo sapiens as early as 45,000 years ago in South Asian rainforests. We showed that hunter-gatherers in Sri Lanka depended on agile, small, tree-dwelling mammals, most notably monkeys and squirrels, as their main protein source. The capture of small animals as prey is part of the behavioral flexibility that allowed our species to colonize new environments on our way out of Africa. Discussions on the migrations and dispersals of Homo sapiens from Africa into Europe, Middle East and Asia have long focused on the ability of the species to hunt and process medium to large animals in open grassland environments or alternatively to utilize resources from coastal settings. Rainforests have generally been left out of the discussions because they are seen as barriers to human migrations, “green deserts” offering very limited resources. 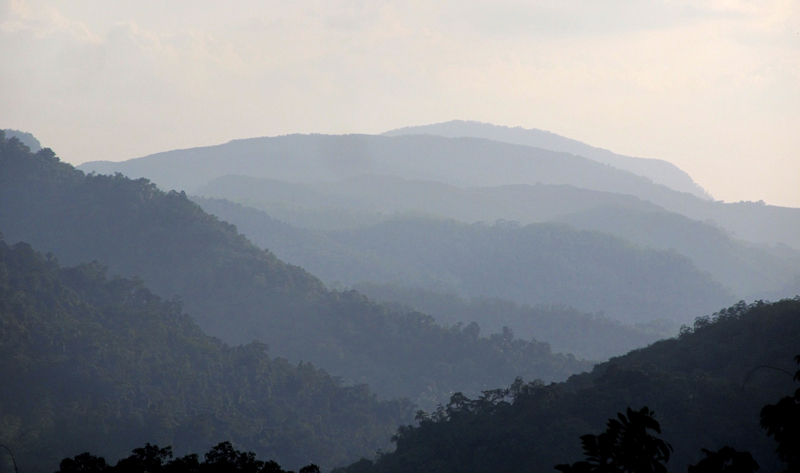 Over the last decade, however, archaeological investigations in South and Southeast Asia have uncovered increasing evidence of successful early human occupation in tropical rainforests. Investigations of cave sites in Sri Lanka have provided such evidence of utilization of rainforest resources by early humans. 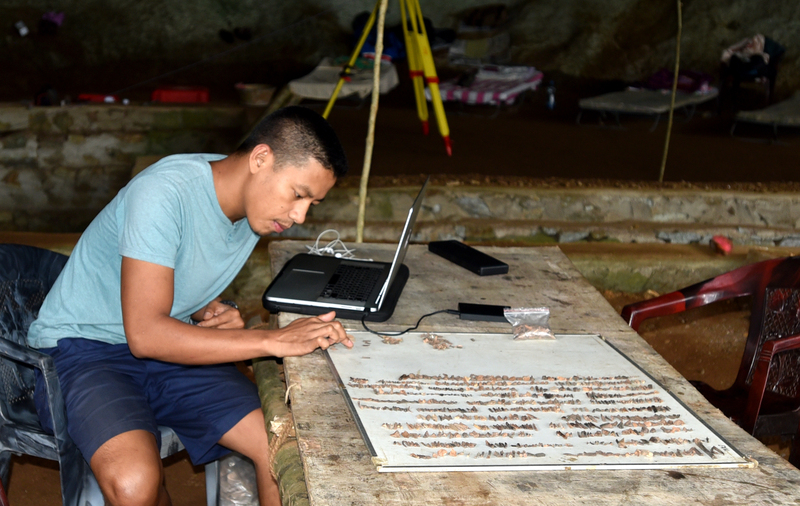 In our paper, we focused on Fa Hien-lena, a cave site located in the district of Kalutara in the country’s Western Province. Excavations in the cave in the 1980s yielded Late Pleistocene human fossils and material culture as well as thousands of animal bones. Our team re-excavated Fa Hien-lena in 2009 and 2012. The goal was to collect materials that will allow us to obtain new dates for the site. We recorded everything in detail so that we can reconstruct the taphonomic history of the site. During the excavation, we discovered thousands of artifacts, including stone tools, ochre fragments and shell beads, as well as tens of thousands of animal bones. The new dates we obtained suggest that humans were present in Sri Lanka as early as 45,000 years ago. Fa Hien-lena proved to be the earliest archaeological site occupied by humans in the island. 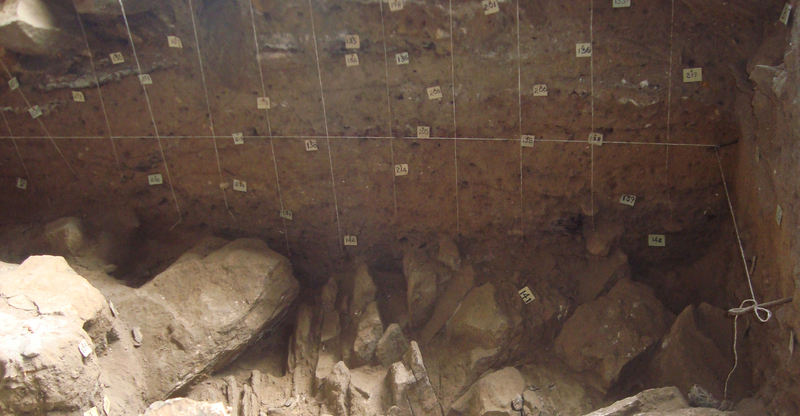 We recorded at least seven archaeological layers with dates older than 35,000 years BP. These layers yielded numerous faunal remains, refuse from on-site animal butchery and processing. We noticed that the bones were very small and fragmentary, measuring between 20-30 mm, and most of them exhibited evidence of burning. Some of the bones also showed traces of anthropic modifications, including cut marks and worked edges. We were convinced that careful analyses of these bones will provide invaluable insights on the lifeways of the people that inhabited the site as well as the environments they encountered. We decided to conduct a detailed zooarchaeological analysis of the faunal assemblage of Fa Hien-lena. The task was daunting at first since we decided not to limit the analyses to archaeological layers dated to the Late Pleistocene. We figured that it is very important to look at the changes in patterns of animal utilization through time, so we decided to include bone fragments from Early and Mid-Holocene contexts. We selected a sample of some 14,500 bone fragments from the approximately 150,000 specimens recovered during the 2009 and 2012 excavations. The selected fragments were recovered from sedimentary contexts with secure radiocarbon dates, including those from deposits sandwiched by dated layers. The zooarchaeological analysis involved the painstaking process of measuring (length, width, and thickness) and recording all 14,500 selected bone specimens. We tried to assign each specimen to the highest possible taxonomic level. This was done by consulting osteological collections from different museums, in addition to looking at published taxonomic keys. We wanted to determine how the animals were utilized by the people that inhabited the cave. We also wanted to find out what happened to the bones after they were discarded in the site. So we carefully recorded the fragmentation pattern of all specimens using specific codes. We examined every single bone fragment for natural, animal, and anthropic modifications, including weathering, abrasion, burning, mineral staining, carnivore/rodent gnawing and butchery marks. Specimens with butchery marks were examined in detail under a 3D microscope. We then computed key zooarchaeological counts that will allow us to infer human behavior from the animal bone assemblage (i.e. fragmentation, skeletal part representation, etc.). Example of the coding system we used to record the fragmentary monkey remains from the site. The analyses, which we conducted in the field in Sri Lanka and at the Max Planck Institute for the Science of Human History in Jena, Germany, took several months. We managed to identify more than half (52.6%) of the specimens we studied to taxon. 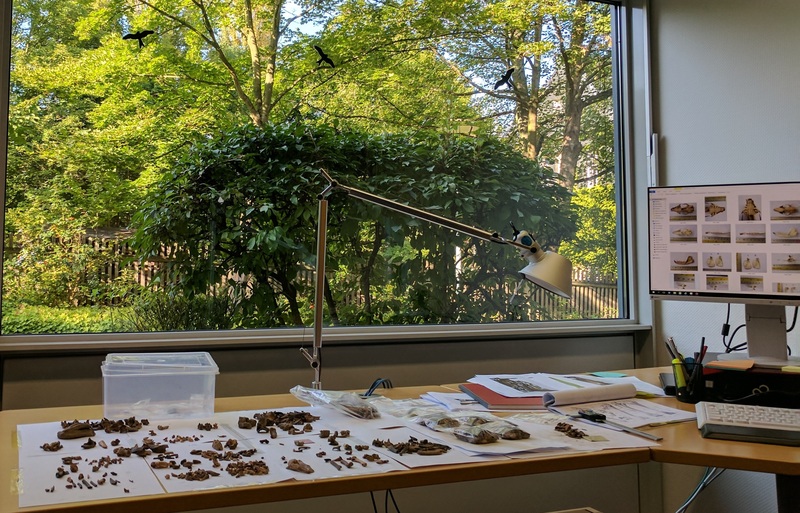 In all phases of site occupation, we found that small mammals (weighing 1-25 kg) account for more than 90% of the number of identified specimens. Large ungulates, including deer and pig, are present all throughout the stratigraphy but in very small frequency. Fish, birds, and reptiles are present in slightly higher percentages, particularly in the Late Pleistocene layers. Monkeys dominate the faunal assemblage of the site, accounting for more than half of the total number of specimens that were identified to taxon. 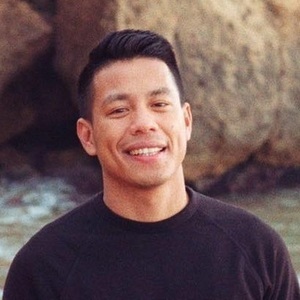 The people that inhabited Fa Hien-lena deliberately targeted monkeys as their main source of protein as early as 45,000 year ago. 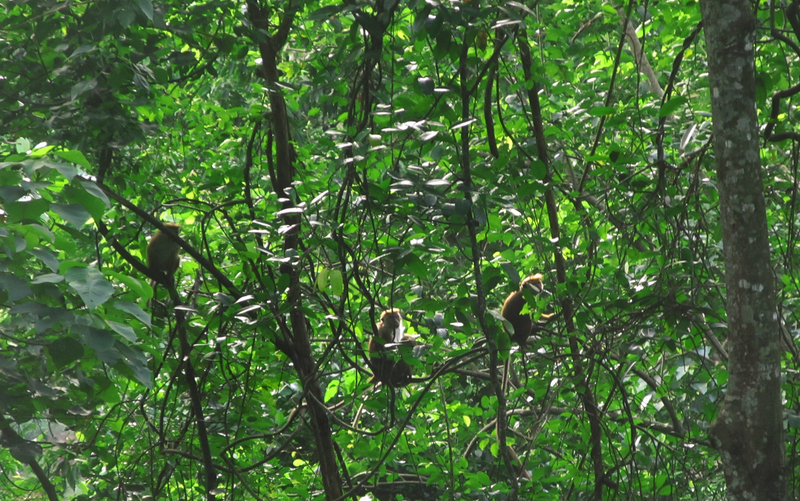 Three monkey species are currently present in Sri Lanka and remains of all three species were identified in the site. We looked at the dental wear patterns of the monkeys and found that prime–age adults were targeted from the Late Pleistocene to the Mid-Holocene. The deliberate targeting of monkeys for at least 40,000 years suggests that populations were not severely affected by continuous hunting, either because of low human population density or sustainable hunting practices. 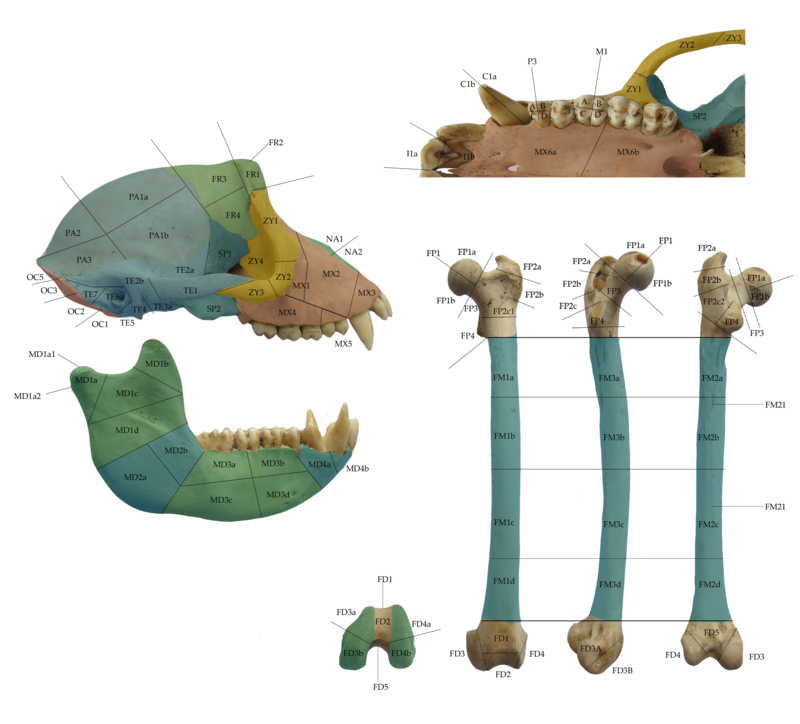 In addition to monkeys being utilized as the main protein source, monkey skeletal elements were also used as the primary material for the manufacture of tools in the site. We recovered numerous tools fashioned from monkey bones and teeth, including points made from leg bones and implements made from canines. 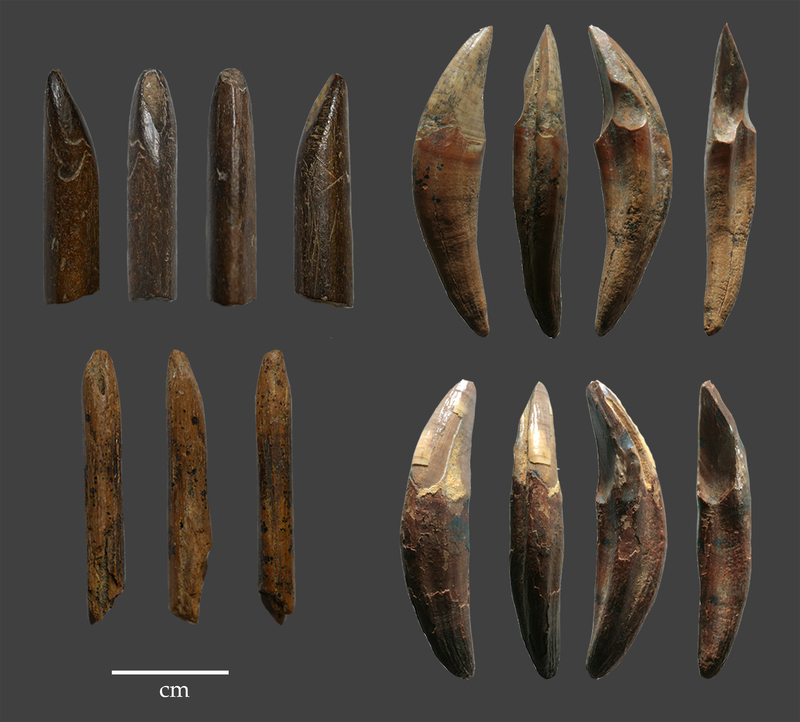 These represent one of the oldest bone tool industries recorded outside Africa. 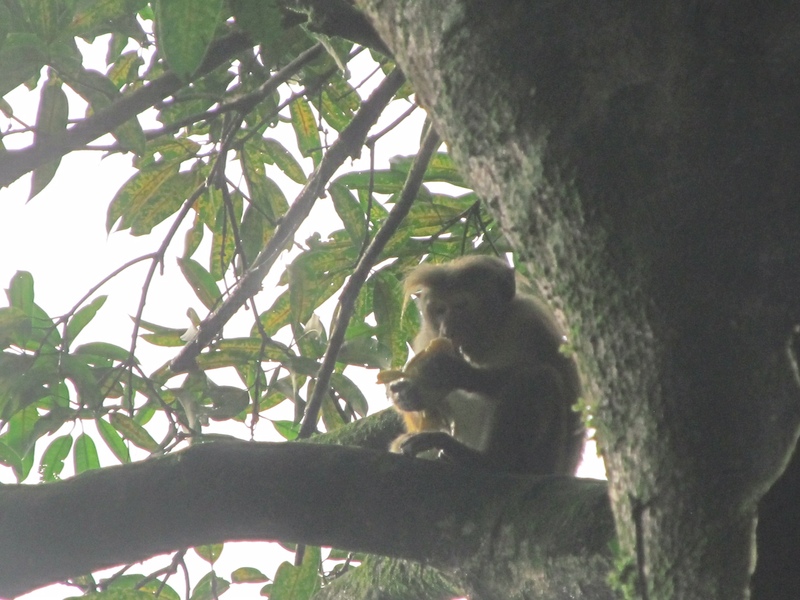 Aside form monkeys, squirrels, civet cats and mouse deer were also targeted by the people that inhabited Fa Hien-lena. Reptiles, including snake and monitor lizards, and freshwater fish like catfish and carp, also played an important role in their subsistence economy as early as the Late Pleistocene. Overall, our research shows that hunting of small mammals, most of them tree dwelling, agile and difficult to procure, was part of behavioral flexibility that allowed our species to colonize environments on our way out of Africa. Example of tools manufactured from monkey bones and teeth recovered from the Late Pleistocene layers of the site.